Kitchen Energy Solutions is a division of Air Solutions & Balancing with over 15 years of experience with turnkey demand control kitchen ventilation (DCKV) systems. With certified energy managers (CEM), energy auditors (CEA) and certified technicians, we are able to maximize energy efficiency in your commercial kitchen! In commercial kitchens, exhaust and supply fans are running continuously throughout the day – even when little to no cooking is taking place! Demand Control Kitchen Ventilation (DCKV) systems will automatically control the speed of these units by measuring the level of cooking activity. The ecoAZUR system is the pinnacle of this technology, offering the highest energy savings available and unmatched performance. See below to learn more about the benefits of the ecoAZUR system and see how much you can save! ecoAZUR brings energy savings to commercial kitchen’s electric, heating and cooling usage in the most efficient way possible. The system uses real-time detection of particulate and temperature changes to adjust kitchen fan speeds when and where needed. 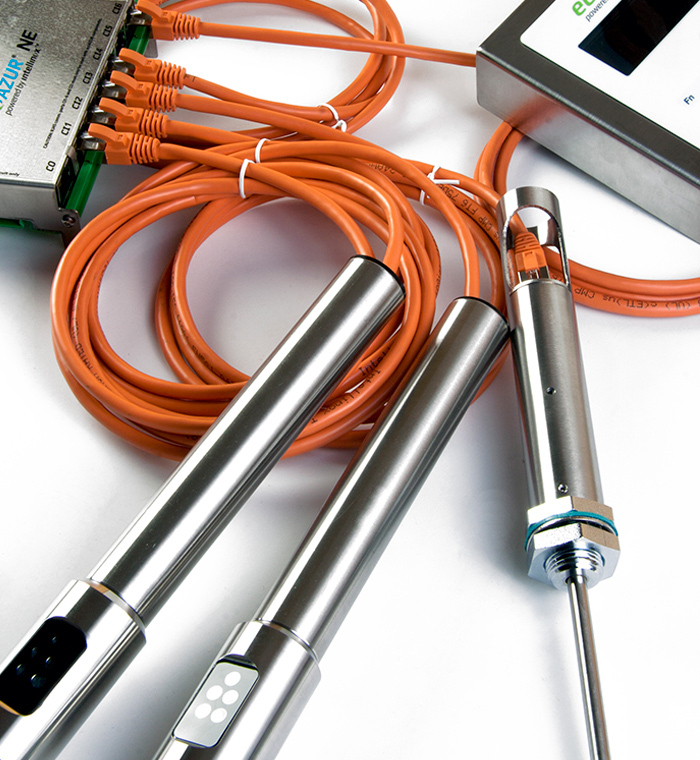 ecoAZUR uses optic sensors, temperature sensors, and optional modulating dampers to ensure the highest amount of savings for any commercial kitchen hood. 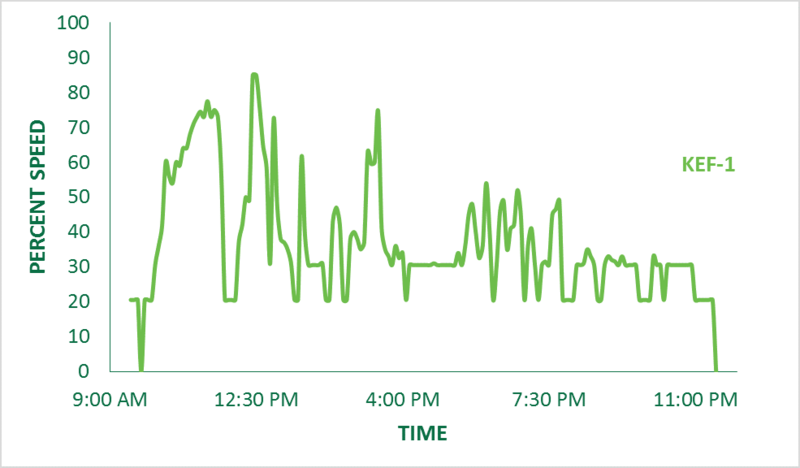 This results in a clean, comfortable kitchen and energy savings that impact your bottom line. Curious about how much you can save with ecoAZUR? Use our Energy Calculator now! 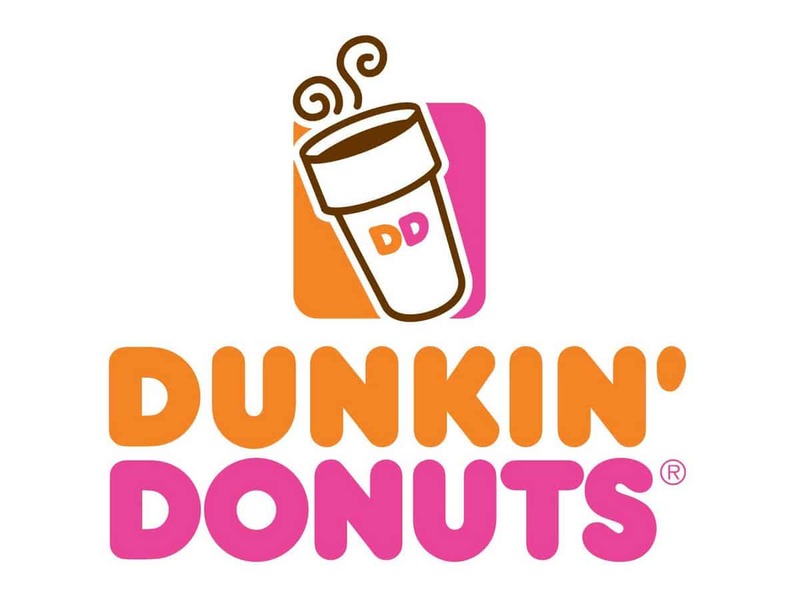 Dunkin World Headquarters in Canton, MA required a custom control solution for their commercial kitchen hoods in their R&D and employee kitchens. With the ecoAZUR DCKV system installed, the kitchens now have fully automated control over 7 kitchen hoods, 8 exhaust fans and 5 makeup air units equating to an energy efficient, comfortable environment. 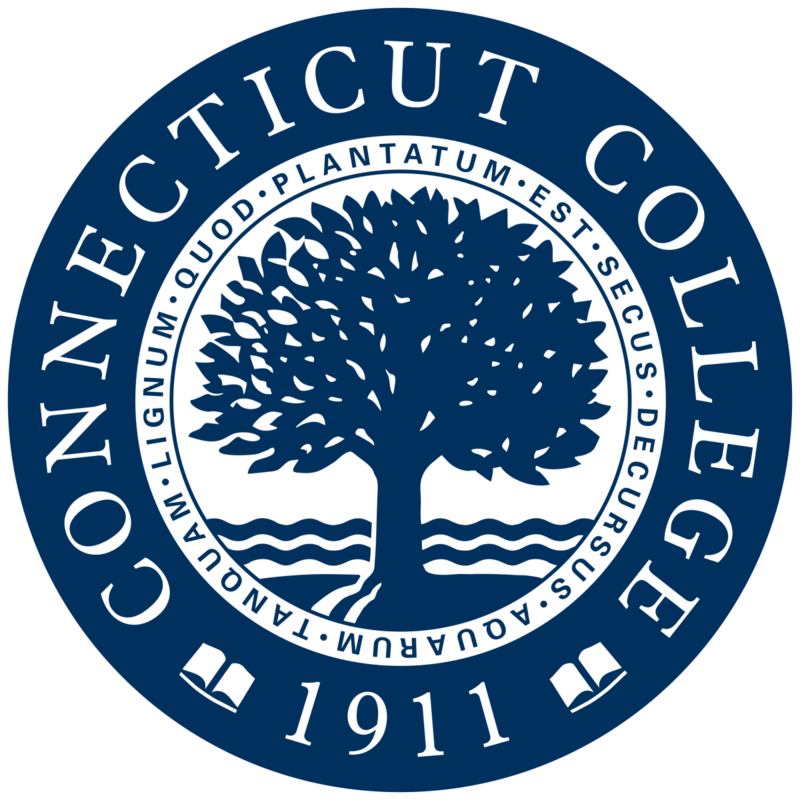 Connecticut College has implemented the ecoAZUR DCKV system for its dining halls on campus. The college is now enjoying the ease of fully automated control of their commercial kitchen hoods as well as over $45,000 per year in energy savings! The Federal Reserve Bank of Boston’s kitchen was an ideal location for a kitchen hood control system capable of operating 7 hoods independently, while also integrating to the building automation system for a variety of scheduling options. The ecoAZUR system met and exceeded the needs of the kitchen by providing optimal energy savings and the ability to continuously monitor cooking conditions to ensure the fans run if the hoods are being used outside of scheduled hours. 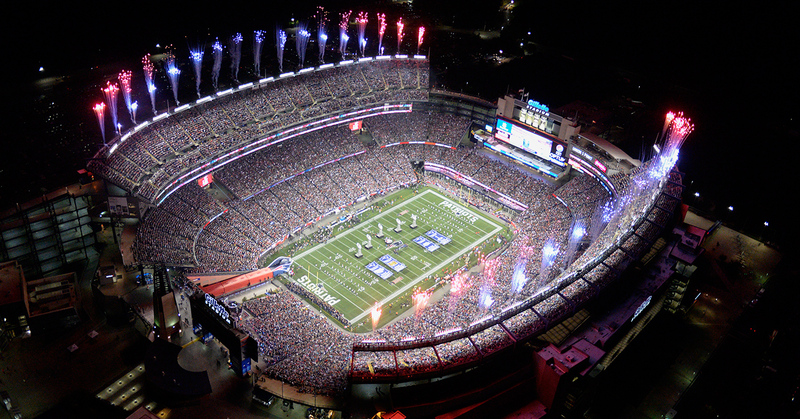 Gillette Stadium utilized DCKV in both their Players and Main Catering kitchens. KES handled the turnkey installation here for this system on 12 hoods, 7 exhaust fans and 3 makeup air units. With a smooth, worry free installation process, Gillette was able to enjoy the full automation of their kitchen hoods in a timely manner with no downtime. 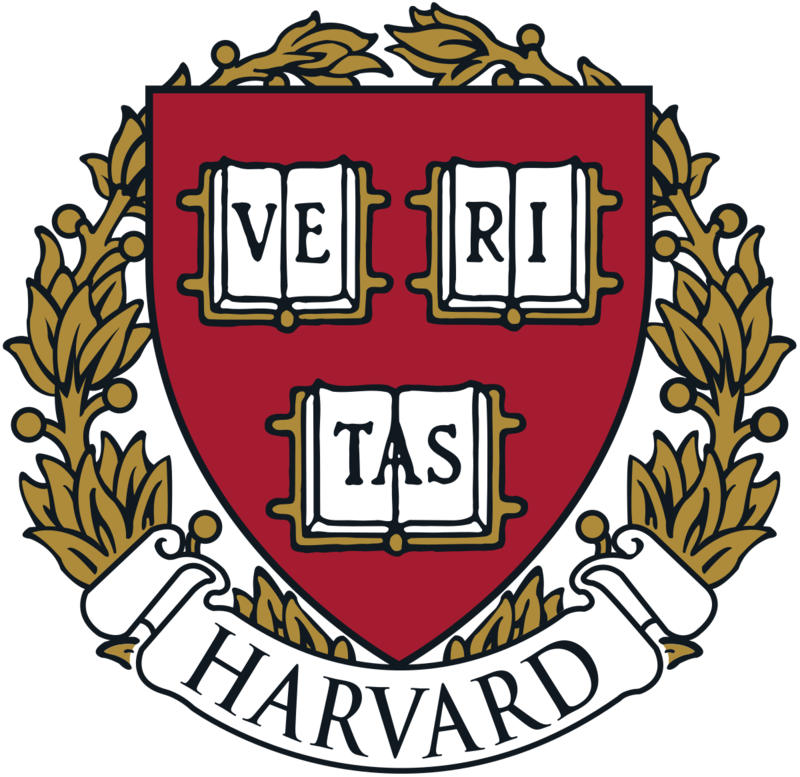 DCKV has been installed in every commercial kitchen at Harvard University with KES managing the full installation process. With over 15 dining halls utilizing this technology, emphasis was put on a speedy, thorough installation process over the summer months. Harvard has been seeing the energy savings on these DCKV systems for over 10 years. 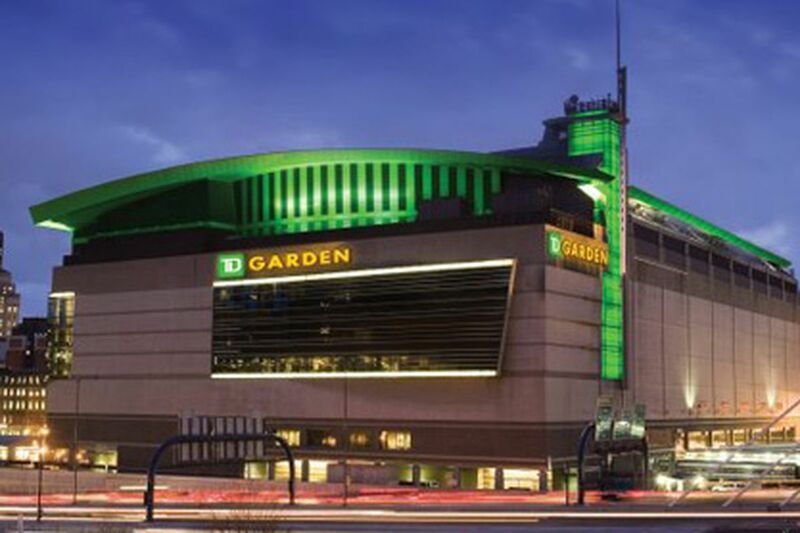 Walk into TD Garden and you will see DCKV technology utilized in every restaurant, catering, and concession stand kitchen. For over 25 kitchens and through multiple phases of installations, KES was able to manage the entire installation process from conception through completion. All this while ensuring that the puck could drop or the ball tip off every day! Demand Control Kitchen Ventilation (DCKV) is the process of modulating the exhaust fans and supply fans (makeup-air units) based on the level of cooking activity of the kitchen hoods. This is done by sensing temperature, smoke, steam, and particulate changes. Will ecoAZUR control makeup air? Yes, the ecoAZUR system will tie into your dedicated makeup air unit for the kitchen/kitchen hoods to ensure proper air balance and maximum energy savings. Will any brand of variable frequency drive (VFD) work with ecoAZUR? Yes, any brand of VFD will be compatible with the ecoAZUR system. I have a single phase or ECM motor. Do options exist for this application? Yes, a few options exist for both of these motors. For single phase, we can furnish a VFD capable of taking in single phase power and outputting three phase. This would typically require a new fan motor as well. For ECM motors that can take a 0-10V signal in, we can modulate directly without the need for a VFD. What energy is saved and what factors affect the savings? ecoAZUR will save the kitchen electrical savings on the exhaust fans and makeup air units as well as heating and cooling. Size of the kitchen, run time hours, climate, total controlled horsepower, and utility costs will be the largest factors in the amount of energy saved. Please see our Energy Calculator to find out how much ecoAZUR can save you! Can ecoAZUR qualify for utility rebates? Yes, ecoAZUR can qualify for local utility rebates. Please contact us to learn more about rebate options in your area! What information is needed for a quote? Hood configuration/layout – pictures are always great! What maintenance is required on the system? Very little. We recommend a wipe down of the sensors twice per year. The sensors are waterproof and can also be cleaned as part of your normal hood-cleaning process. If too much grease should build on an optic sensor, the sensor will blink and the keypad will alert the staff that cleaning is needed. Is training provided on the system? Yes, we provide a training session as part of every ecoAZUR installation. Will the kitchen need to be shut down during an installation? No, the kitchen will remain operational throughout the duration of the installation process. Work can be performed off hours and the system can be swapped over off hours as well. The U.S. Environmental Protection Agency (EPA) is pleased to recognize Demand Control Kitchen Ventilation (DCKV) with the ENERGY STAR® Emerging Technology Award for 2015 – 2016. DCKV technologies employ advanced sensors and variable speed controls to offer end users significant reductions in energy use and CO2emissions compared to standard kitchen ventilation systems. Field studies suggest that energy savings could be 60% or more depending on the facility and type of operation. Single location of a national restaurant chain that is open for dinner during the week, lunch and dinner on the weekends, and performs morning preparation and catering services. The ecoAZUR system was retrofitted in under a week and is now responsible for an average new fan speed of 52%. This resulted in under a 2 year payback and over $9,000 in energy savings per year! Electrical Savings: 44,492 kWh per year. Heating Savings: 5,851 therms per year. Total Utility Savings: $9,225 per year. We’re here to help! Contact us.